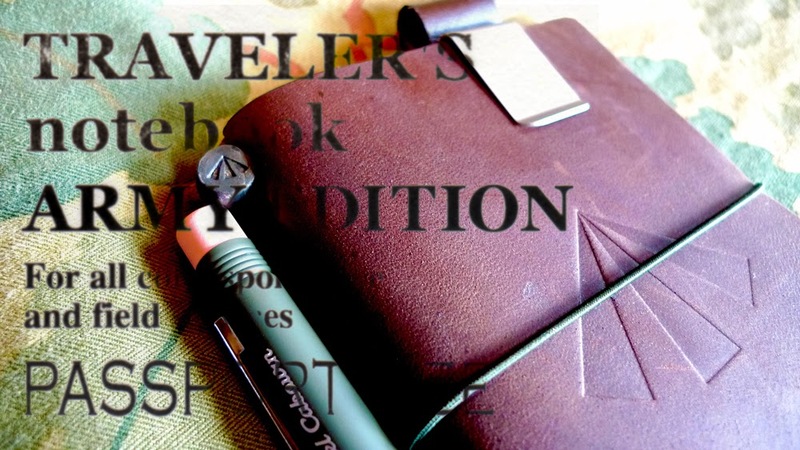 Blank And Write - Blog: Nigel Cabourn - Traveler's Notebook. Until last week, a package from Hong Kong arrived at my mail box. 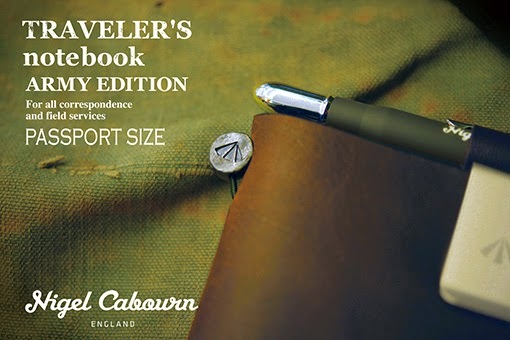 To find out more about this edition, check out Nigel Cabourn website for more information.